Colostrum is the first breast milk that provides immediate protection for children and babies of all mammals right after the birth. Since 2006 our company focuses on the research of cow (bovine) colostrum. Its composition and positive effects on the human organism are almost identical to the human maternal colostrum. We also develop our own products containing bovine colostrum. Colostrum is the first breast milk that provides children and babies with unique defense and nutrients necessary for their healthy development immediately after the birth. Only throughout the impact of colostrum the newborn babies create their own immune system. Without taking colostrum from their mothers newborn cubs wouldn’t survive in the wild. According to recent studies colostrum has similar beneficial effects on the health of adults. It is described as immunomodulant agent, which helps to achieve and maintain an optimal level of immunity. For commercial purposes the cow colostrum is used most frequently. This is due to its availability and similarity to the first breast milk of humans. Therefore also the resulting effect on the human body is almost the same. When processing the products our company uses strictly only the excess amount of colostrum that newly born calf could not consume. Colostrum is a rich natural source of immunoglobulins – proteins that help the body to create optimum level of immunity. 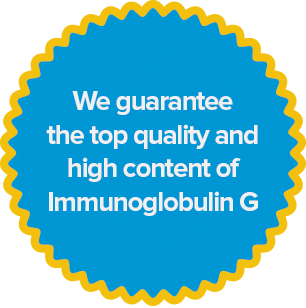 The most significant of them is immunoglobulin G (IgG). It has a natural ability to strengthen the body’s defenses against viruses, bacteria and fungi. Colostrum also contains a wide range of vitamins, minerals, enzymes (such as lactoferrin, which protects the body against the viruses and bacteria) and components that support the growth and regeneration of cells. Numerous studies confirm that colostrum helps to build autoimmunity. It also has a positive effect by various diseases, helps overcome infection, colds and acts as a protection against most types of allergies. It helps the exhausted body to recover and works as a treatment for gastrointestinal and digestive disorders. Colostrum also prevents the signs of aging of the organism, and therefore it becomes an integral part of Anti-Aging Medicine. As an original Czech company we have been engaged in research of effects of colostrum on human body since 2006. We cooperate on our research projects with Czech universities and academic entities. We also specialize in developing and manufacturing brand new products. These are mainly produced in the form of dried colostrum powder, which is intended for wholesale distribution and further processing. Our goal is to become a leading Central European research and technology center concentrated on use of colostrum for the human body. 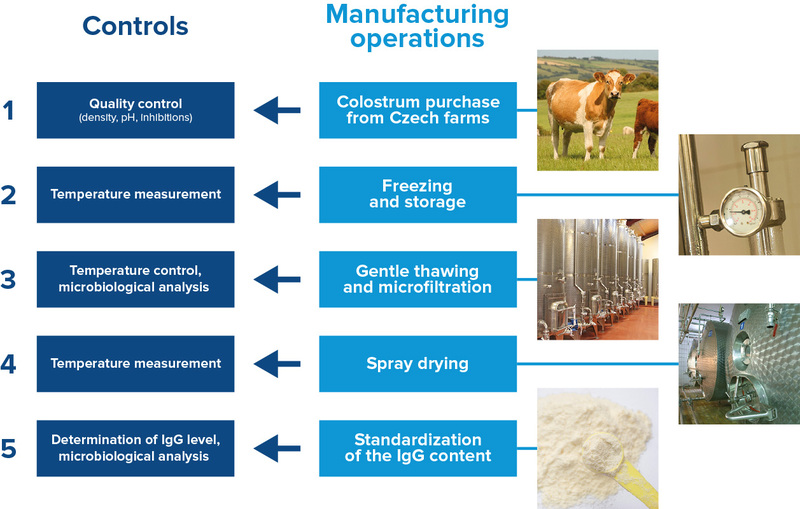 Thanks to sophisticated production method and coherent system of control operations we can guarantee high level of immune substances contained in our products. We process the cow colostrum collected from the first milking process, where the immune factors are present in the highest concentration. Because of that our products contain at least 30% of immunoglobulins and at least 40% IgG in skimmed form of colostrum powder. 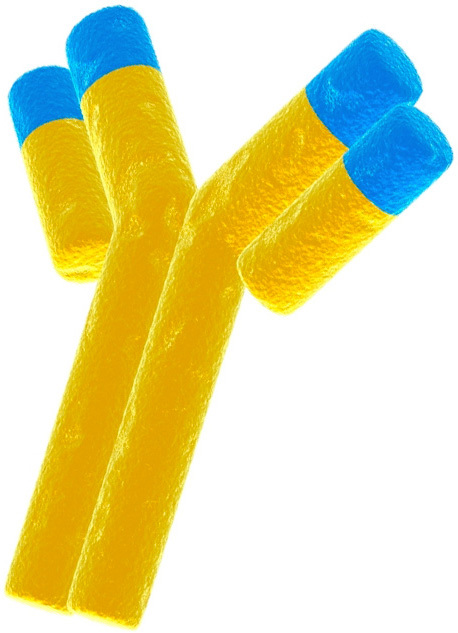 The content of immunoglobulin G is tested by RID method (radial immunodiffusion). We use a RID test kit from The Binding Site company. We want to make sure we preserve the purest form of natural colostrum and its beneficial effects on the human body. Unfortunately, many farmers use antibiotics right before the calf birth to prevent the adult cow from inflammation. Antibiotics can also pervade into the breast milk and colostrum. That is why we make qualitative tests and analyzes to determine the antibiotics inhibition even in trace amounts. Therefore we strictly exclude such contaminated substances from further processing. To determine the antibiotics residues we use Bacillus stearothermophilus var. 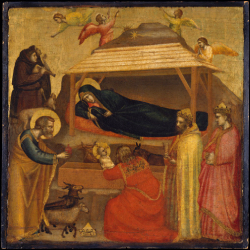 calidolactis (standard Delvotest). Innovations and research are the key activities of our company. On the current project we cooperate with academic entities, universities and specialized research centers. Within this project, we collaborate with the Regional Centre of Advanced Technologies and Materials which is the faculty department of the Faculty of Science at Palacký University Olomouc. Website of the project partner here (http://www.rcptm.com/cs/). The project is implemented from January 1st, 2013 to December 31st, 2015 and is supported as a public tender in research and innovation by the Technology Agency of the Czech Republic. Reports on the progress of the project will be available in 2014. 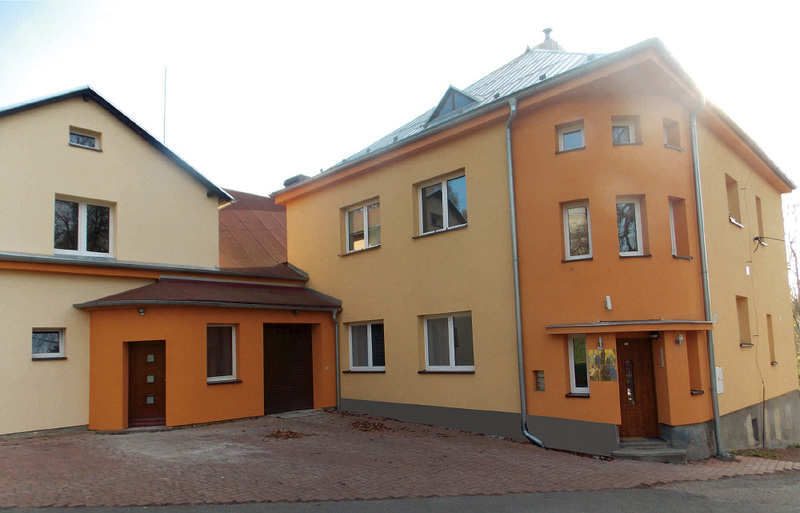 Within this project, we collaborate with the Institute of Chemical Technology in Prague. The project is implemented from April 1st, 2012 to December 31st, 2016. We also cooperate with Czech and foreign entities in the field of industrial development, such as with FAVEA, spol. s r. o. and BIOMEDICA, spol. s r. o. We wish for all business partners, customers, supporters and friends of our company a peaceful Christmas holiday, happy celebration of the last day of the year and happy, peaceful and successful next year 2019. INGREDIA s.r.o. Dear friends and business partners, many thanks for your partnership and cooperation in 2017. We wish you all the best, a lot of success and happy all the New Year 2018. Yours team of INGREDIA s.r.o. For more information about the prices of our products feel free to contact us here.